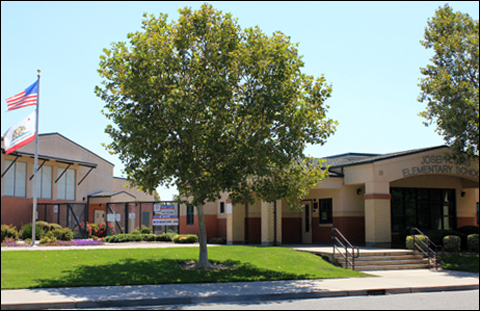 From the inception of Joseph Sims Elementary School, teachers, support staff, parents, and community members have been committed to helping students achieve their personal best. This is accomplished by creating a place where ALL students are provided with the best possible instruction on a daily basis in a school climate that is safe, challenging, and nurturing. In recognition of our work in schoolwide achievement, we were proud to be honored twice with the California Distinguished School Award. Students in grades 1 through 6 are dismissed at 1:40 every Wednesday. Join us at our monthly PTO meetings at 6:30 pm. All are welcome to attend, including kids.